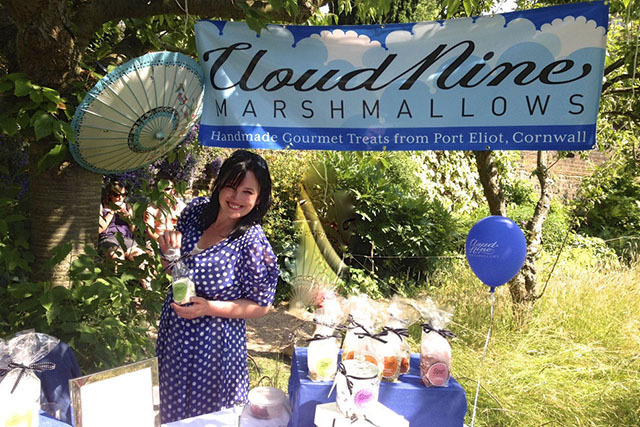 Murphy Williams makes award-winning Cloud Nine Marshmallows in her kitchen in St Germans. 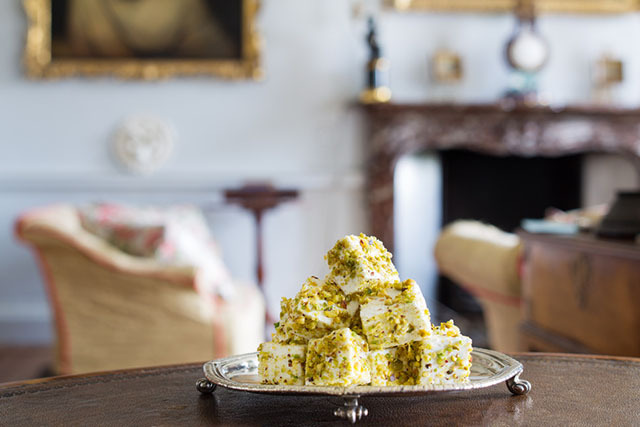 Adapted from a traditional French recipe, the marshmallows are freshly prepared in small batches with natural ingredients to create “luxurious puffs of perfection”. 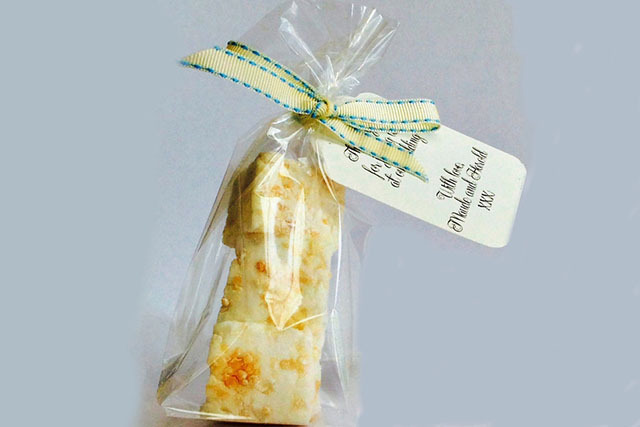 The mouth-watering flavours include lemon meringue, salted caramel peanut, crème de violette, and pistachio and white chocolate. We have three bags of Cloud Nine’s delicious marshmallows to give away to one lucky winner. All you need to do is enter your name and email address below.